The new year has brought the new theatre season into full swing at the Palace Theatre. The 19th century theatre on Oxford Street will be home to many famous productions over the next coming months and we are super excited about them! 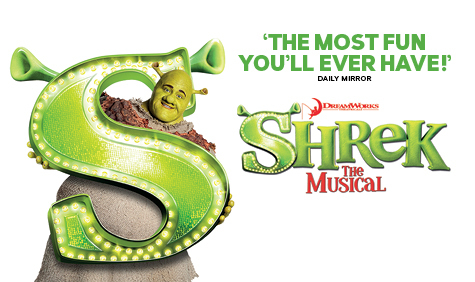 This musical is based on the story from the Oscar-winning Dreamworks Animation film, Shrek. Hilarious and spectacular, this production turns the world of fairytales upside down in an all-singing and all-dancing musical comedy. If you love drag, this is for you. 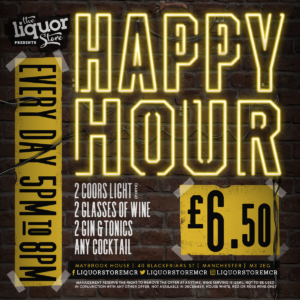 RuPaul’s Drag Race Miss Congeniality and All Stars Season 2 finalist, Katya Zamolodchikova brings her hilarious stand-up show, ‘Help Me I’m Dying‘ to Manchester for the first time ever! 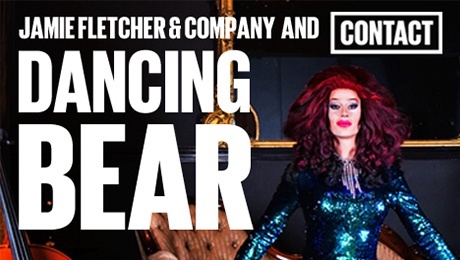 The show explores personal integrity, social acceptance and mental health that many LGBT+ people may find themselves facing. 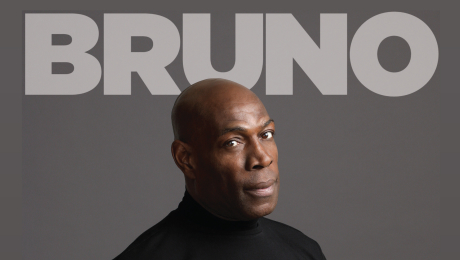 An evening with Frank Bruno MBE, hosted by Jed Stone. Bruno talks about his recent book and boxing career and shows us why he’s one of Britain’s most loved sports personalities. 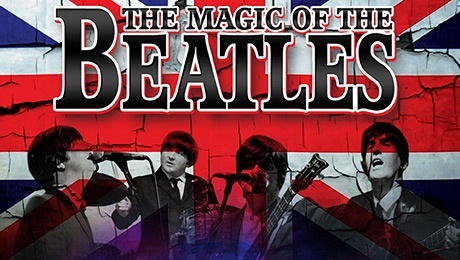 The magic of The Beatles arrives at the Palace Theatre to perform their fantastic tribute to one of Britain’s favourite bands. 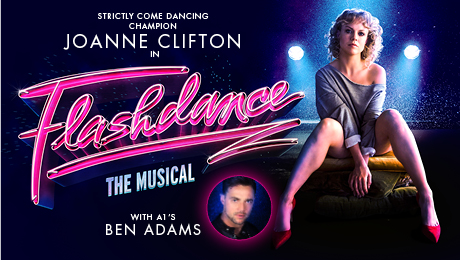 The Olivier Award-winners are thrilled to be back with another brand new musical based entirely on the audiences suggestions. Hamilton in Ikea? Mama Mia in the USSR? 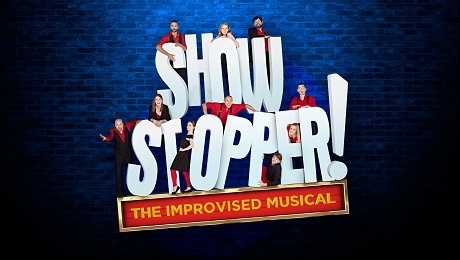 You name it, The Showstoppers will do it! 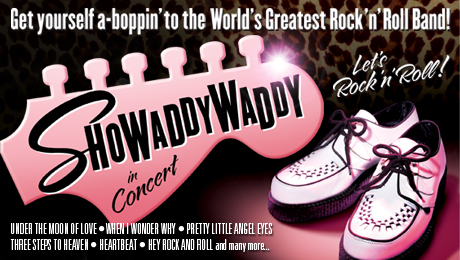 ‘The Greatest Rock & Roll Band in the World‘ – a big statement, but Showaddywaddy has lived up to that title as they celebrate their 40th anniversary. 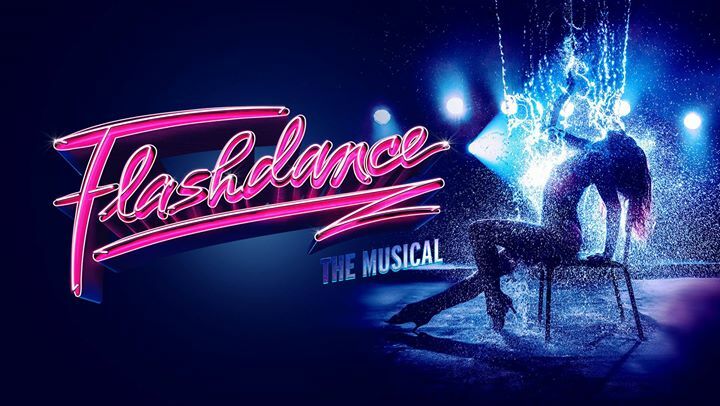 Flashdance – The Musical, tells the story of 18 year old Alex who dreams of going to the prestigious Shipley Dance Academy and becoming a professional dancer. 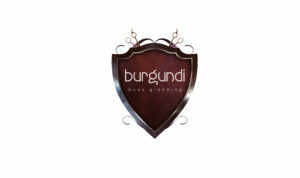 It’s a performance not to be missed! 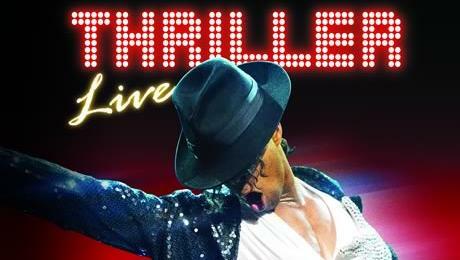 From London’s West End, Thiller is a fantastic performance celebrating the work of the worlds greatest entertainer, Michael Jackson. 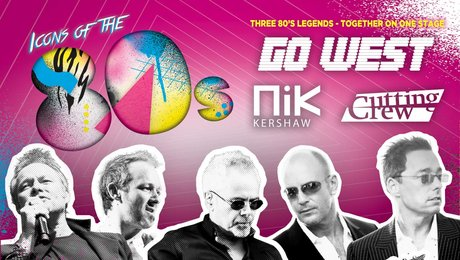 The 80’s are back! 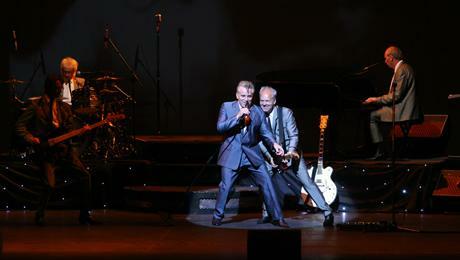 As these three legendary stars join forces for a truly incredible concert. A young boy from Liverpool is re-christened Billy Fury and becomes one of Britain’s best loved rock stars. Now in its 16th year, Fury’s Tornados, re-live Fury’s timeless hits – Last Night Was Made For Love, I Will, Jealousy, Halfway to Paradise and many more. 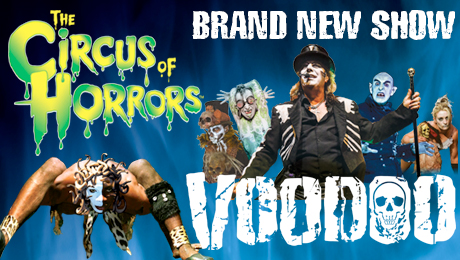 After taking to the road over 22 years ago, the phenomenon returns with its latest brand new incarnation, Voodoo. Tickets for all the shows above are available at ATGtickets. A theatre buff? Check out our review of Nativity! The Musical, when it came to The Palace Theatre, Manchester. Can The Fitness Industry Overcome Gender Inequality?